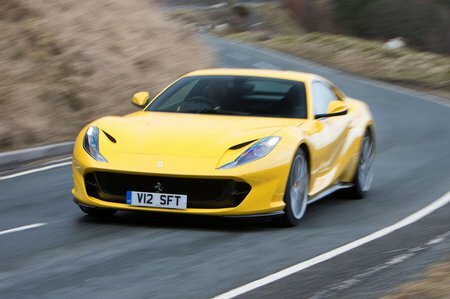 Ferrari 812 Superfast 812 SUPERFAST Review and Deals 2019 | What Car? Comes with everything you’d expect at this price. Leather seats, sat-nav, Bluetooth, a DAB radio, climate control and automatic headlights and wipers are just the start. And, of course, there’s a very long options list to get tucked into.